Comfortable, well-built and good-looking family saloon. Sportier than an Octavia and better to drive than a Golf IV. Narrow opening for the boot. Some engine problems. 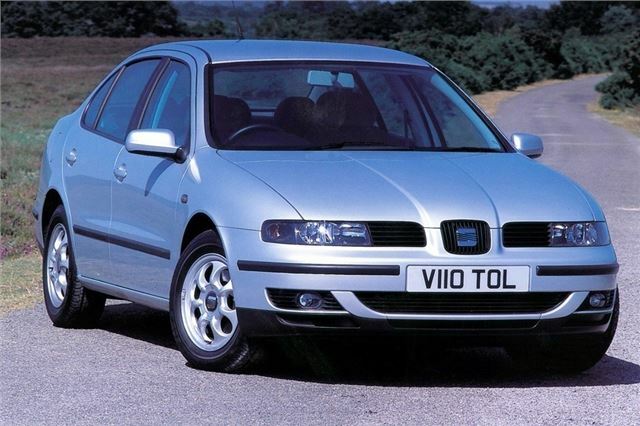 Sitting awkwardly in the mid-size saloon market, the Seat Toledo wasn't a big deal in the hatchback obsessed UK market. Which is shame because it was a good car and better to drive than the MkIV Golf on which it was based. It was also neatly styled, thanks to the penwork of one Giorgetto Giugiaro. Essentially a Leon with a boot, sales sat at about 3000 a year after it was launched in 1999 - perhaps in part due to a small dealer network and even smaller stock availability. But, among the line up, there was a real hidden gem. The V5 accounted for about 15% of Toledo sales, which makes it one of motoring best kept secrets. The facelifted 2.3-litre 20v is the one to go for - a saloon with as much power as a Focus ST170 and pretty decent handling. Sure, it could've done with being a bit lower (a fact prevented by a tall ride caused by a tall engine) but it quick the quicker rack from the sportier Leon and uprated brakes. Seat actually put the 1.8-litre turbo into the British Touring Car Championship with Jason Plato at the wheel, which was about as good as it got for the Toledo. 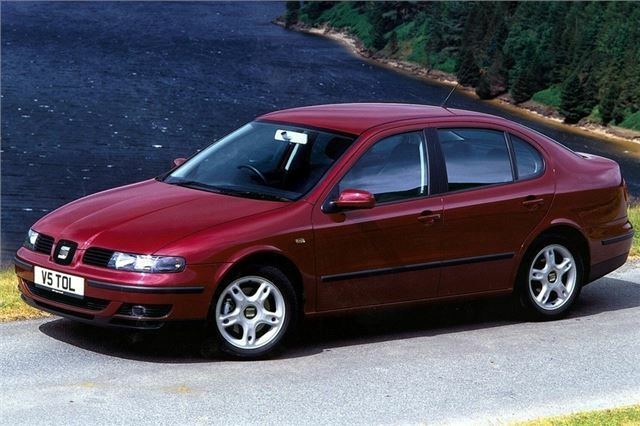 By the mid-2000s, the VW Group had talked itself into a problem with SEAT - the whole sporty brand wasn't working out (more inside the company than outside), sales were slow, and Seat was shunted into some weird family car crossover hell, which only made sales slower.